Do you remember the days of feeding a baby and they will eat pretty much whatever you give them? What changes between those days and the toddler days when they want the crust cut off the bread, won’t touch anything green, and don’t want veggies, or most things that you put in front of them? I wish I could figure it all out, but for now, I am exposing the baby to all different tastes and trying to give her a good variety. 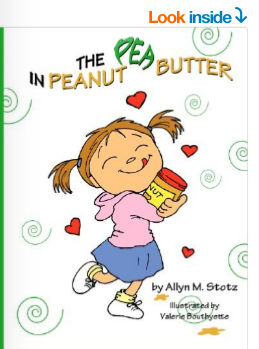 I love the book, “The Pea in the Peanut Butter” which is about a little girl who loves peanut butter (mmm) and teaches kids to try new foods even if they are green! At dinner time, I always try to put one thing on their plate that I know they will eat, but then ask them to try everything else on their plate. I have one really good eater (my 7-year old) and the girls are pretty picky. Dinner time can be a battle! 1. Introduce variety early. I think this really helped with my 7-year old 🙂 Following the book, Super Baby Food, and giving him kale and broccoli in his breakfast oats, etc. I tapered off with that by the time I had #2. 2. It can take a child 8-10 times to accept a new food so be patient. 3. Reward with praise. When your child chooses carrots, praise them. You can try saying, “I see you are making a good choice for your body; I am really proud of you.” Do NOT reward children with candy or snacks for eating nutritious foods. This sends the wrong message. 4. Be a good role model. Send the message that healthy eating is important! 5. Involve them in the shopping/cooking prep. I love having little helpers, and also having them help pick out fruits/veggies at the store. It definitely makes a difference. 6. Have a family dinnertime. When the whole family sits down together for dinner, children are less likely to snack or battle over food choices. This also lets you practice being a good role model by providing wholesome choices for the whole family. You can start family dinners from an early age. When your baby is starting out with solids, you can choose to eat the same food for part of your dinner. For example, if your baby is eating apples, green beans, and raisins, you can incorporate green beans as a side dish for the rest of the family. It is hard to find time to eat together every night, especially with working parents. Try and dedicate one or two nights a week to eat together to create positive eating habits for the whole family. **Dr Blanchard is a board certified pediatrician working at Premier Pediatrics. Dr. Blanchard completed her residency training at Columbia University, where she served as a physician advocate for families as part of the family advisory committee and was awarded physician of the year in 2007. Prior to going to medical school she completed a Masters of Public Health at Temple University with a specific focus in health education. Dr. Blanchard attended medical school at Albert Einstein College of Medicine where she was awarded both Alpha Omega Alpha and the American Medical Women’s Association Glascow-Rubin Achievement award. 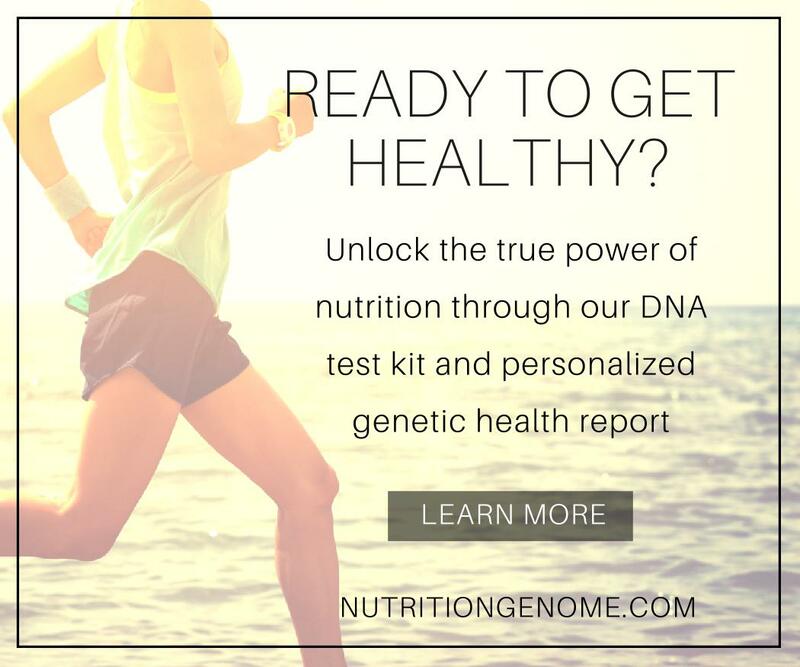 Dr. Deena Blanchard serves as a pediatric expert for brands including Ella’s Kitchen and Newton. How do you encourage healthy eating at home? Great tips! Yes, my girls have gone through the same progression with food… my older one is starting to try more things again so I’m trying to keep it all in perspective, as a phase.